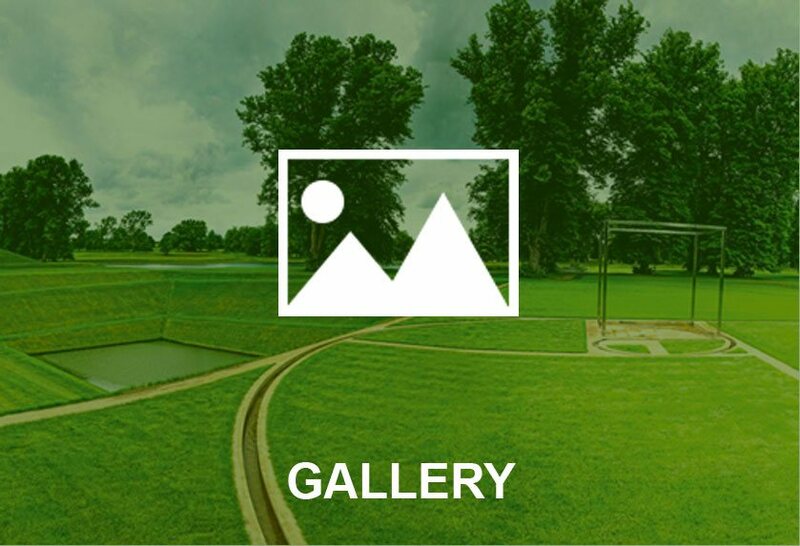 Whether you require turf in Aylesbury for a garden, golf course, hotel or another commercial property, George Davies Turf has high quality products at hand, and we can deliver all of our fresh turf products quickly. 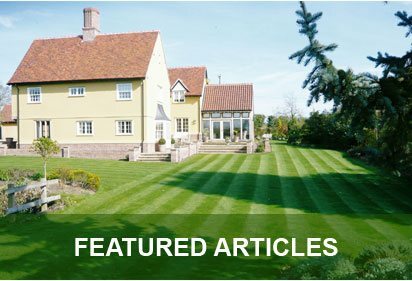 All of our turf grades are sourced from County Turf, a North Lincolnshire based grower that’s earned a firm reputation for their superior products. 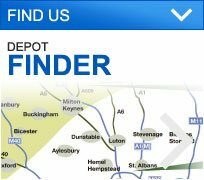 We have two well-situated depots; one in Olney and the other in St. Albans, while our fleet of lorries with Manitou forklift trucks mounted on the back ensure that our team deliver turf in Aylesbury fast, right to the spot you desire in excellent condition. 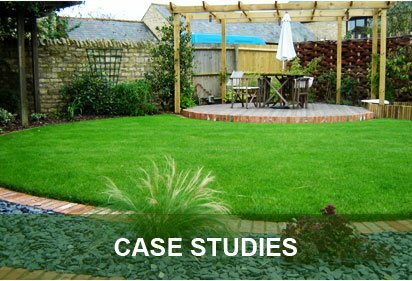 One product we regularly deliver for all kinds of landscaping projects is Greenscape, and this is because it is a medium texture turf in Aylesbury that’s thoughtfully created to suit golf tees, gardens, and general landscaping. The product contains Fescues, Smooth Stalked Meadow Grass and Dwarf Perennial Rye Grass, and it roots quickly once it is laid, while it holds its colour all year round. Maintenance is often required to keep turf healthy, but that’s not the case with County Shade. It’s designed to flourish in a shady environment, while it requires 50% less mowing than a conventional Rye lawn. County Greens is very much our luxury product designed for bowling greens and golf greens, and it requires regular skilled maintenance. It’s fine-textured, and the fact that it is grown on natural sands means that it is very close to USGA (United States Golf Association) specification. 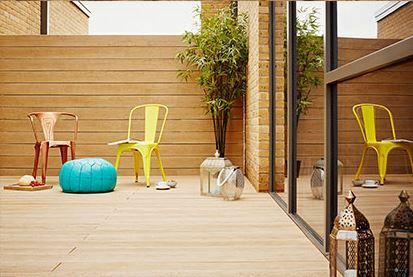 Our team also regularly deliver bark mulch and topsoil in Aylesbury, while we’re more than happy to offer advice and suggestions to help make sure you choose the right product for your requirements.